We speak about startups a lot these days and tell their success stories. But what is going on inside of the tech geek community whose idea generating engines need some sort of communication to grow and enhance? We’ve seen that valuable connections can give a significant shove to any idea on the way to become a reality. That is to say pivot matters as well as rotation does. Startup community has become a “must” for any place which has a strong core of people with entrepreneurial spirit. Stockholm is a great example of a city where they know how to get startups united with mutual desire to succeed together and make the world speak about them. 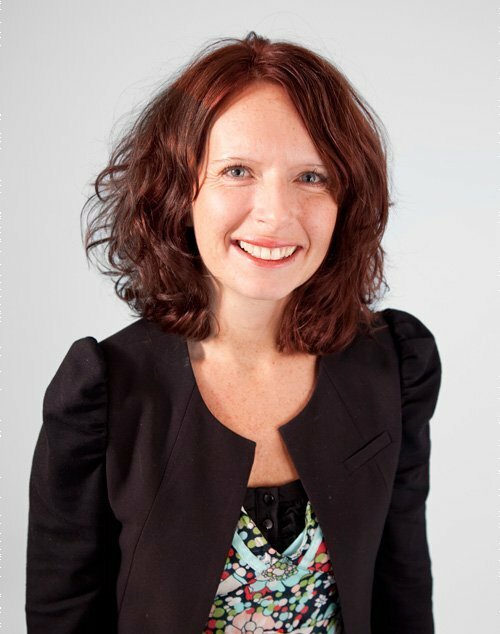 Jessica Stark, a cofounder of SUP46 - a place where the most successful Swedish startups meet and collaborate together, gives us an interview. Me: Started last year SUP46 already proves to be successful. How did it all begin? Jessica: Our team consists of 3 co-founders. We started SUP46, because Stockholm really lacked central meeting space for startups. There are small hubs around Stockholm, but not like a big central point for them to meet and work together. We have a lot of meetups organized but there wasn’t any special location for that. SUP46 is a meeting place for startups which is really important to have once you are involved in technology and full of ideas. We have a big event venue and a large open space. Anyone can just drop by, grab a cup of coffee, sit and work for some hours. Me: You have quite a lot of successful Swedish startups as members. And it seems like the most important criteria of the choice is their level of success. But are there any other aspects you pay attention to in your selection process? Jessica:We don’t make it public on how we do a selection process. But I can say that we are really careful when looking at a startup. So we have a lot of discussions in our team, do interviews, use our great network for every startup before we accept them. It’s a hard job, but we have shaped a great structure for the selection process. So we are really thorough when it comes to choosing our members. Me: Is it possible for a young startup without big user base to become your member? Jessica: Yes, but you have to have some proof of the concept to get in. It’s not like “I have a great idea on paper”. But of course you can be really new started. We have great companies founded last year and now they have grown from 2 to 8 people. So they develop pretty quick if there is a good idea and some implementation of it. Me: Do you arrange any experience exchange with companies from abroad? Jessica: No so much yet. I am working on that now because what I would like to do is to have really great collaboration with other accelerators, coworking spaces around the world, so our members can have a new great new network. They all can come to Sweden and stay here for like a week. We have some form of a friendship agreement with other hubs and for the moment I am having some great discussions with London and San Francisco and also I have contacts in Berlin. Me: How often do the events take place? Jessica: Typically we have like 4-5 events per week, mostly in the evening, but there are also some meetups that run all day long. We have a separate event space and that means, that we don’t disturb our members. Me: What were the first member startups who joined SUP46? Jessica: The absolutely first member, who joined us, was Instabridge. We had a launch party at the beginning of October in the working office we worked so hard for to get. Right after this like 15 startups joined, so it’s been really quick. 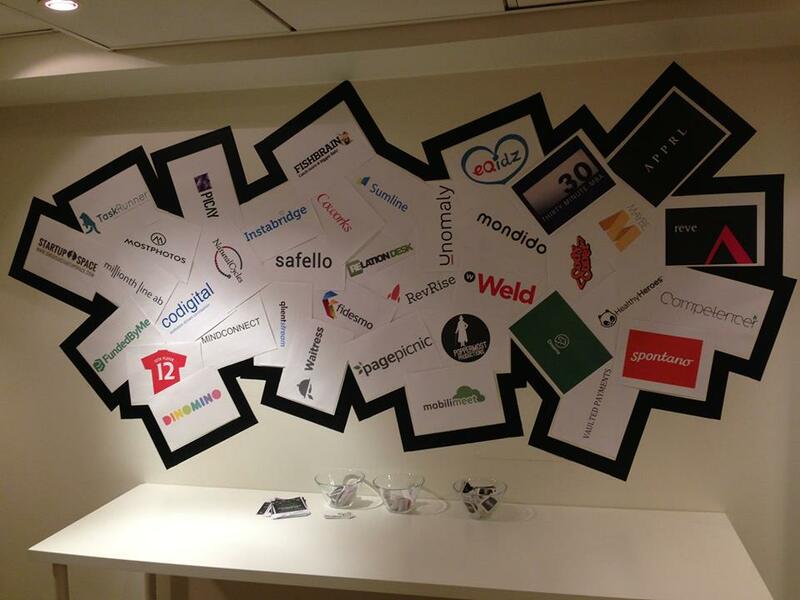 Now there are 70 startups that would like to join us. Me: On the website: “Located in the heart of Stockholm SUP46 offers a brand new work environment.” What does a brand new work environment mean? Jessica: What is unique for SUP46 is that we are only focusing on tech startups, who really want to succeed on the international level. The focus on tech startups is totally new here as other hubs offer some communication and consultancy only. 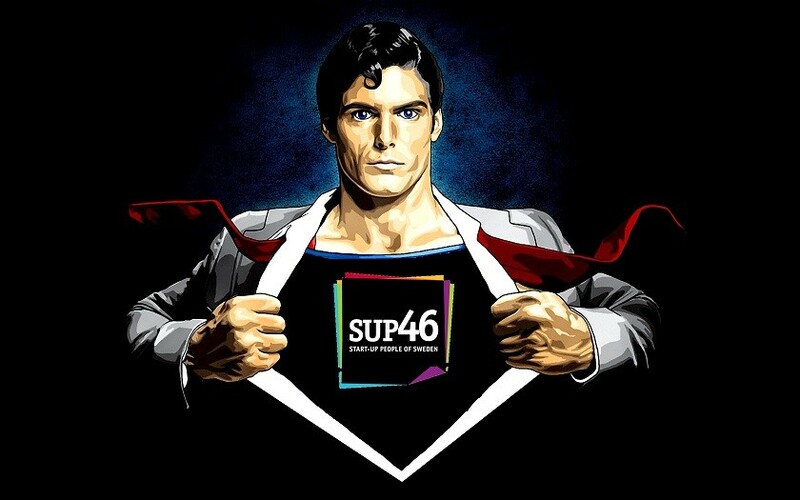 SUP46 has the first tech startup environment. We bring investors and startups together. We have great investor partners with us, like Northzone, Cleandum, GPBullhound, MTGx, who can meet our startups as well as international investors, who can drop by when they are in Stockholm. So we have investor space and I am working on developing it, as it’s a really important part of our concept. Me: As far as I understand, the SUP abbreviation in the name of your company means startup. Why 46? Jessica: This is an abbreviation for Sweden startup community. The number you dial when you call to Sweden is + 46. Me: What is your usual startup meetup like? Jessica: We are not arranging startup events. We let different organizations and companies use our event venue, but if they arrange, they always have to let our members in. It’s mostly developers’ events, but we also have some inspirational ones, where startups tell the story on how they succeeded. So basically it’s a combination of hacker and inspirational events here. Me: You have a nice vision to make Stockholm the #1 startup city in the world. How are you planning to move in this direction? Jessica: This is our great vision, but we can’t do it ourselves. We could contribute in making Stokholm #1 startup city in the world and a lot has to happen still. The key to success is to have many great investors, including international, who would like to be a part of Swedish companies. Getting great people together, great startups, as they have so much to learn from each other and helping each other, will make us all successful much faster. Me: With all the support from accelerator partners and top VCs backing, what are the main difficulties that SUP46 still has to overcome? Jessica: Our main focus is to build the startup community. That means to listen to what the members want from SUP46. Of course, we need to get money from this business, otherwise we can’t run it. But it’s really important to listen to startups. We are no more or less than our members and that’s really important. I’ve seen other coworking programs, accelerators. When they started they really thought about building a startup community, but after some years they became interested more in money and stopped listening to their members. This is something I wouldn’t like to happen to SUP46. Me: What is your advice to startups who just stepped on the path to success? Jessica: Sharing is caring. This is really important. Think about building a great team, people who make a difference. Be careful in choosing those you are going to build it with. Focus a lot on the market and on the relationship construction with potential partners and customers. Talk a lot to other people, build your network from the start as you never know when you really need those valuable contacts. Me: What can be an example of a startup in your community, whose way of development you approve? Jessica: Startup that I am really impressed of for the moment is Tictail. They have built a great team and they work a lot with marketing in a smart way. Also they are really open and focused on what’s really important to do at the moment. It was really interesting to learn more about Swedish startup community. Many thanks to Jessica for the nice conversation.